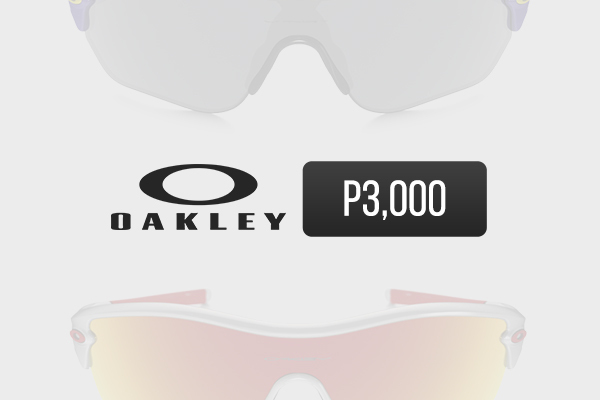 Oakley envisions the future and sets it in motion. 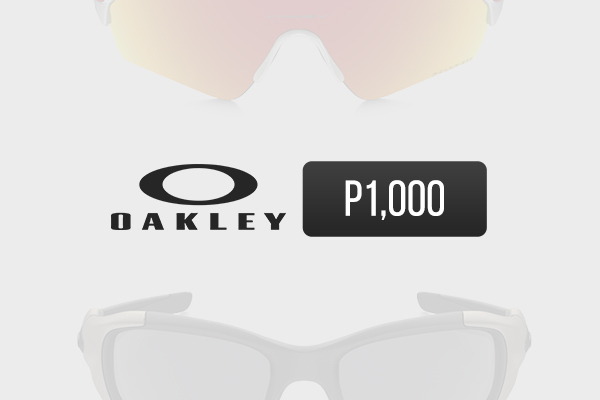 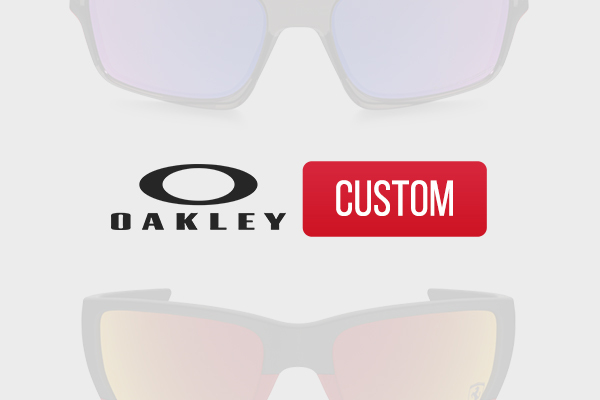 From its innovations in sports eyewear to its further developments as a lifestyle brand, Oakley surges on with as the leading company for brilliant must-haves for lifestyle activists. 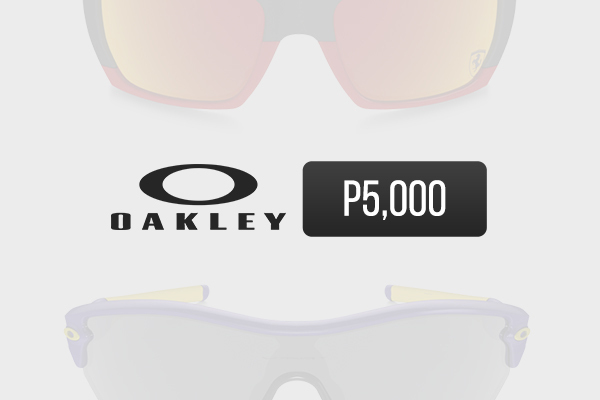 See what lies ahead with Oakley.